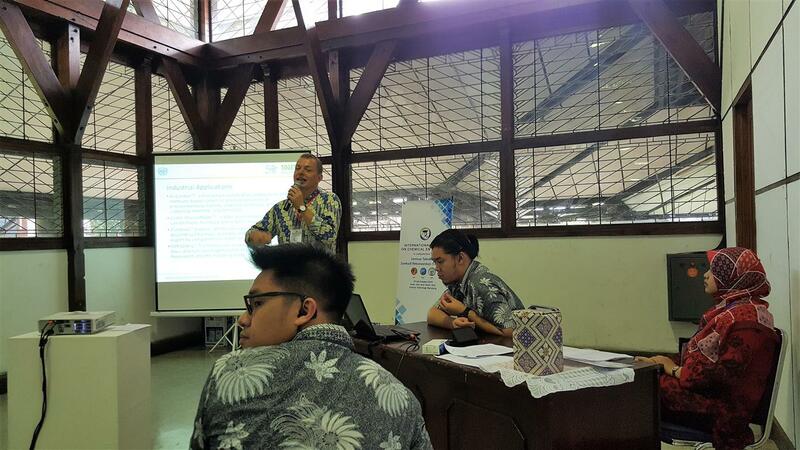 Chief Technical Advisor of the United Nations Industrial Development Organization (#UNIDO) René Van Berkel, delivered an invited presentation on Engineering for a Sustainable Future, during the International Conference on Chemical Engineering in Bandung on 28 October 2016, organized in conjunction with Seminar Soehadi Reksowardojo 2016. 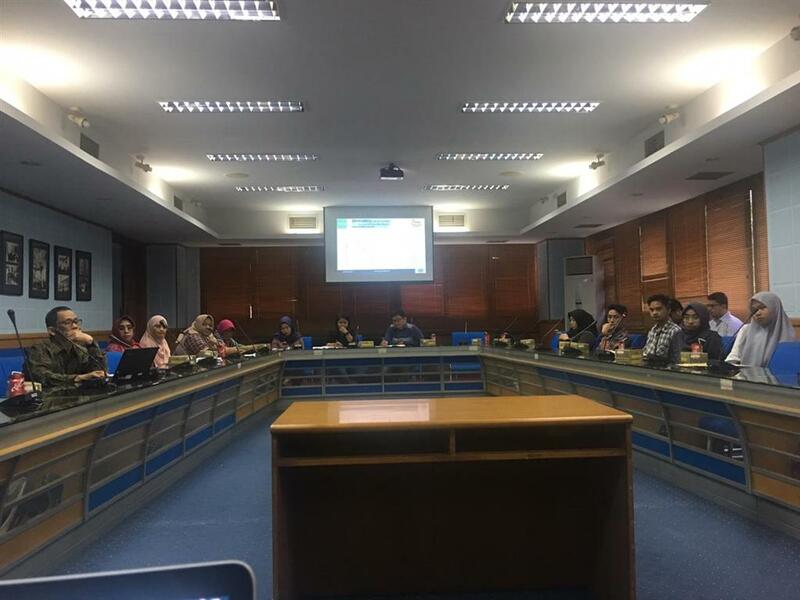 He argued that resource efficiency is fundamental to attaining the national and international development agendas, as reflected in the 2030 Sustainable Development Goals. 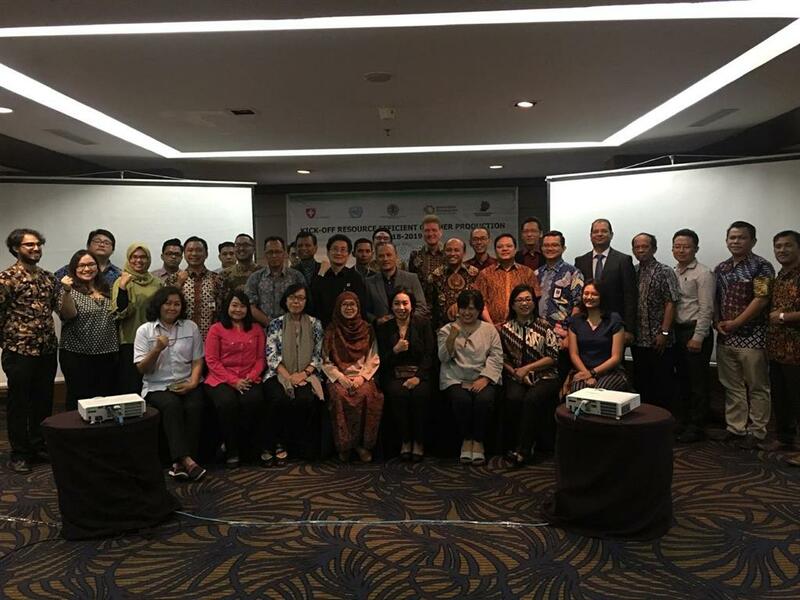 He illustrated that good opportunities exist for industries to increase resource efficiency through the application of such principles and practices as Resource Efficient and Cleaner Production (#RECPIndonesia), Green Chemistry and Engineering and Industrial Ecology. 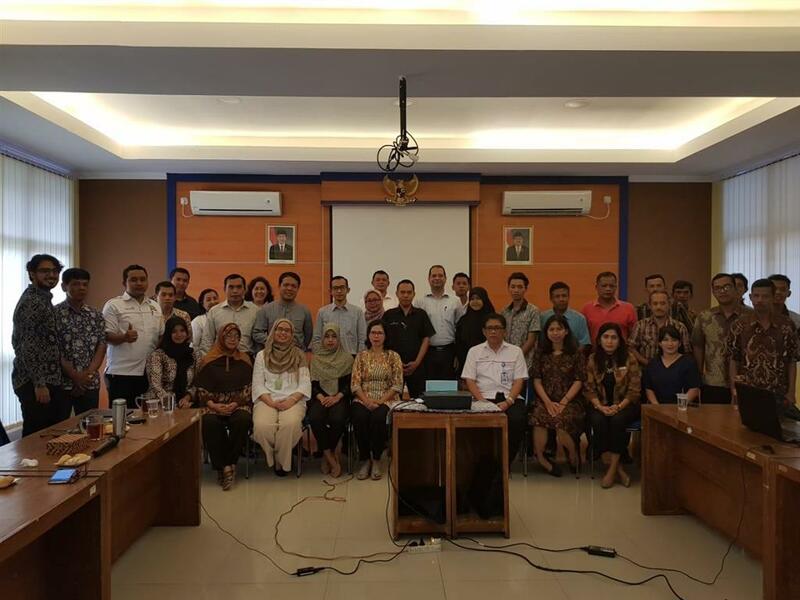 In closing, he called for “transformative change to instill in engineering education and professional practice an endless pursuit for efficiency and for zeroing out waste and harmful substances”. 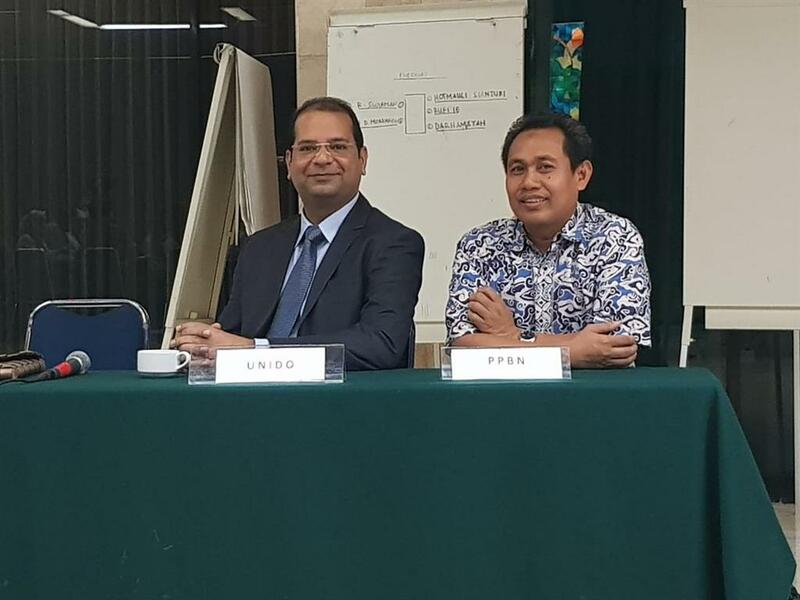 The International Conference was held at the Institute of Technology Bandung (ITB) as part of the commemoration of the 75th anniversary of chemical engineering education in Indonesia. 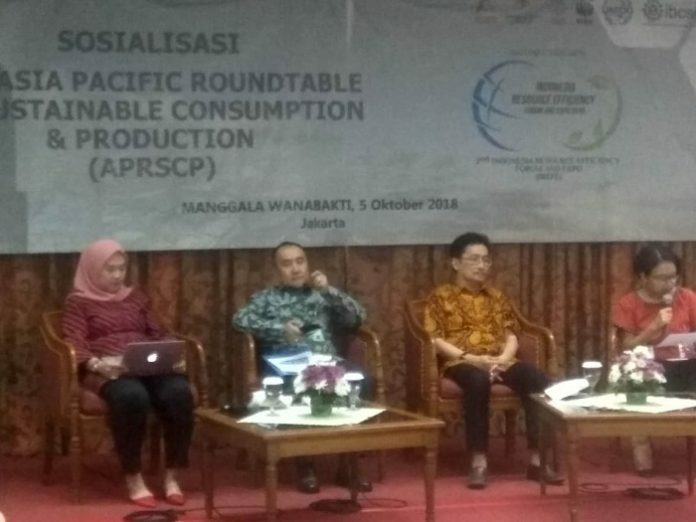 ITB hosts the Centre for Resource Efficient and Cleaner Production Indonesia (CRECPI).